We have a unique process. After the initial consultation we then compare side-by-side the most suitable company and policy. 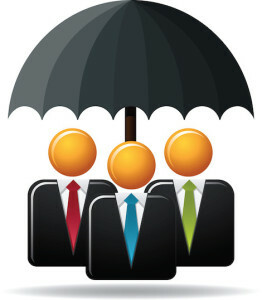 The underwriting information is put into a pdf file and company’s bid on the business. Competition brings rates down! CLICK HERE to calculate your own rates. We have access to unique self-funded niche products in addition to traditional plans. 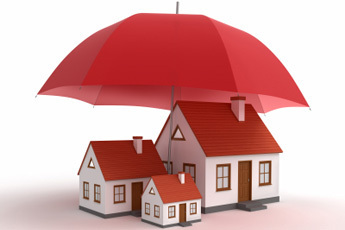 We can often help save clients 15-40% on premiums or obtain a PPO plan for similar pricing to their current HMO plan. CLICK HERE for more information. One call is all that’s needed as we input your home, condo, co-op and/or renters insurance and have multiple companies submit competitive bids on it. We have alternative options for flood zones as well. After completing a fact-finder we submit business information to get competitive bids as well as use creative techniques in order to bring premiums down. Rates are competitively shopped upon renewal. Learn how to position your student to receive between $20,000-$250,000 of “Free” endowment monies from the school of their dreams through our partnership with Your Guidance Office. For more information visit TRI Financial Group and CLICK HERE! Learn how to get a “Tax Free” guaranteed income for life if you get hurt. We work with one of the top settlement companies in the USA. We also assist law firms with settlement analysis and design.